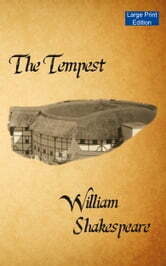 This Shakespeare play has often been regarded as his farewell before retirement. It is certainly the most profound, fascinating and lyrical of his late comedies. 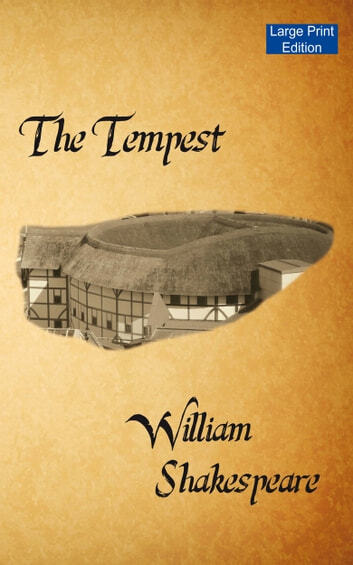 Prospero, who has long been exiled from Italy with his daughter Miranda, tries to use his magical powers and defeat his enemies. Eventually he divests himself of the magic and prepares to return to Italy.